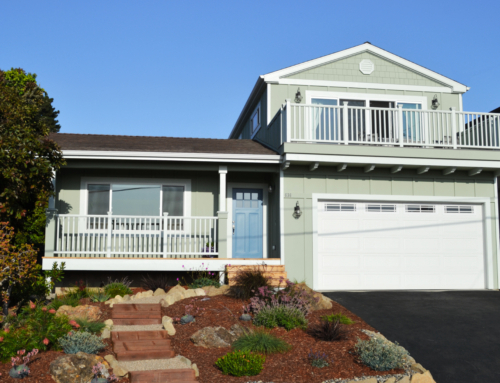 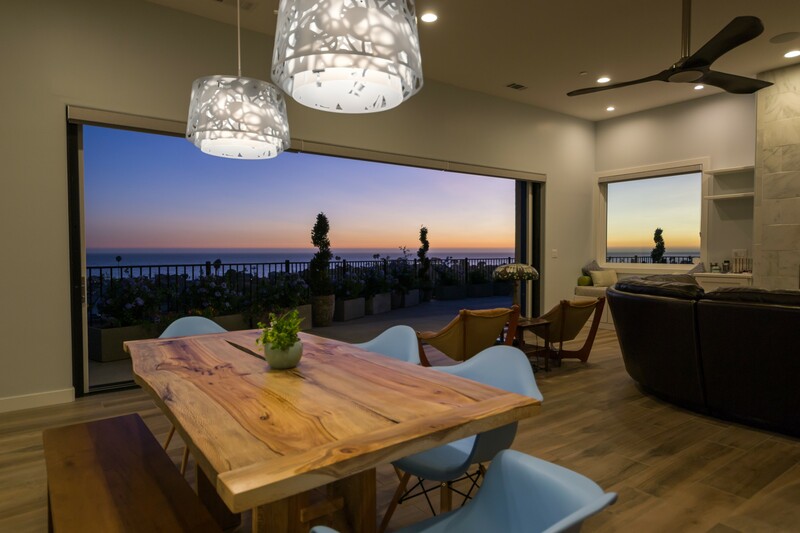 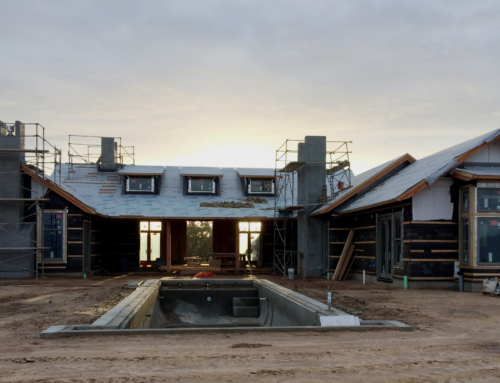 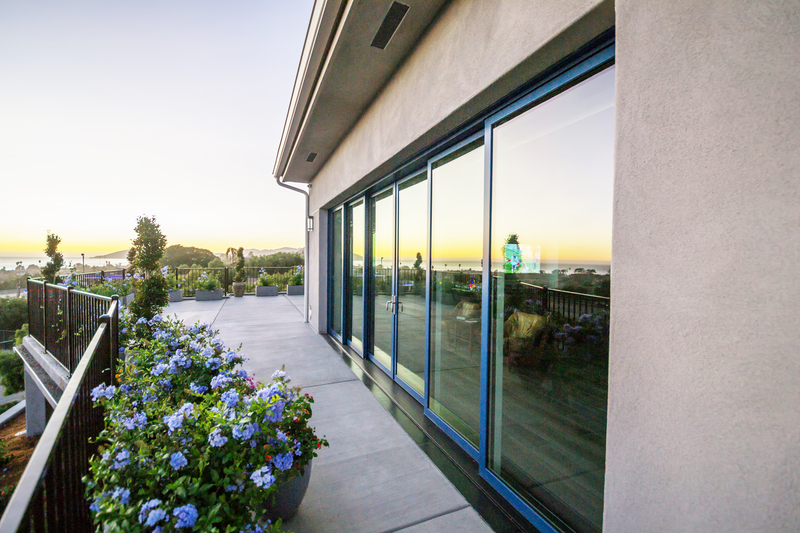 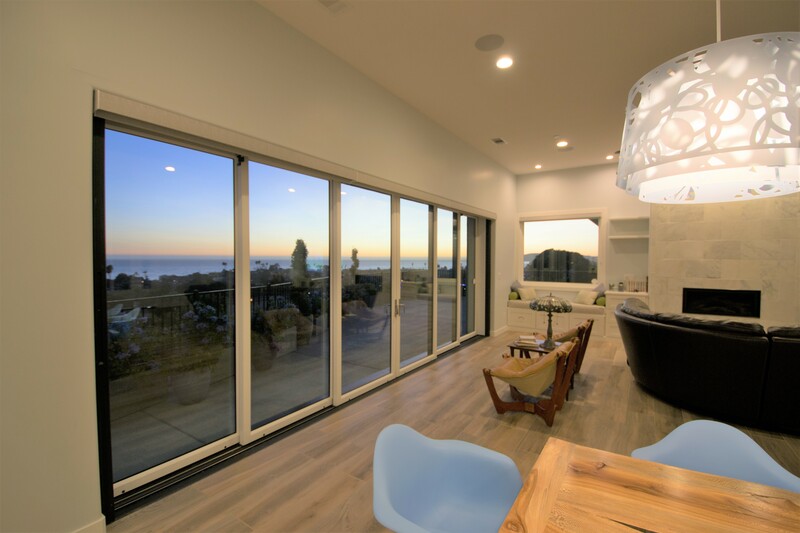 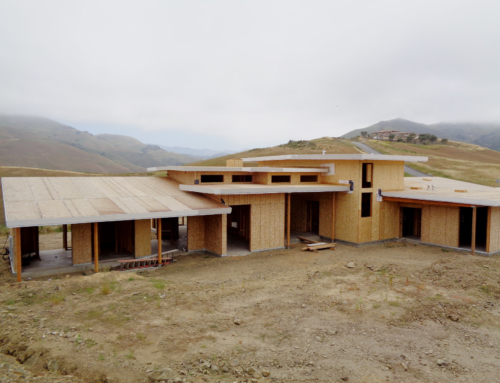 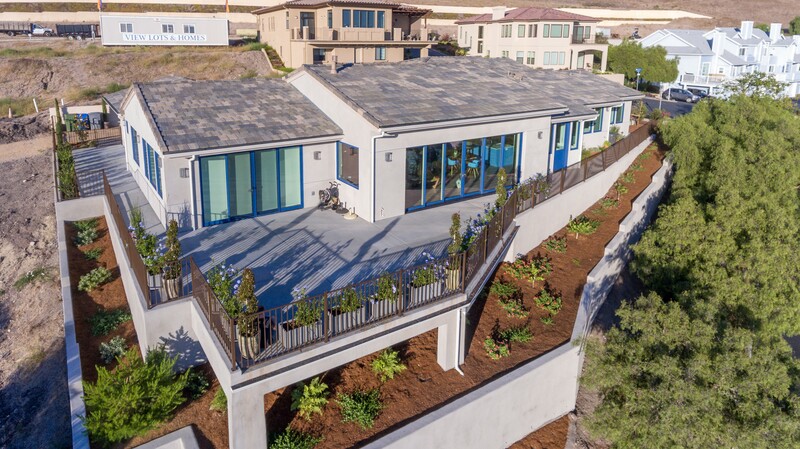 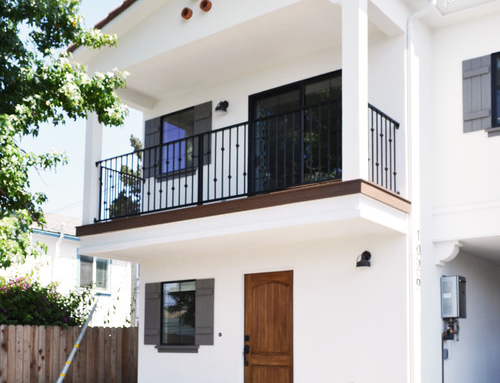 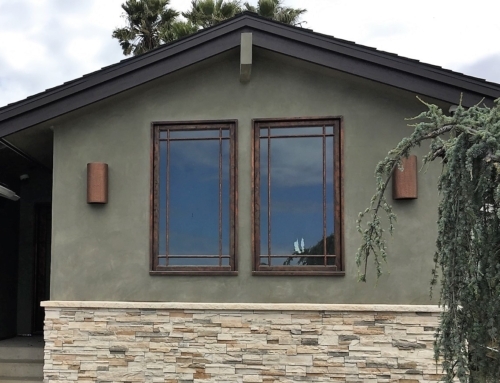 These homeowners maximized their views of the Pismo Beach coastline by incorporating a Loewen pocketing Multi-Sliding Door into their renovation plans. 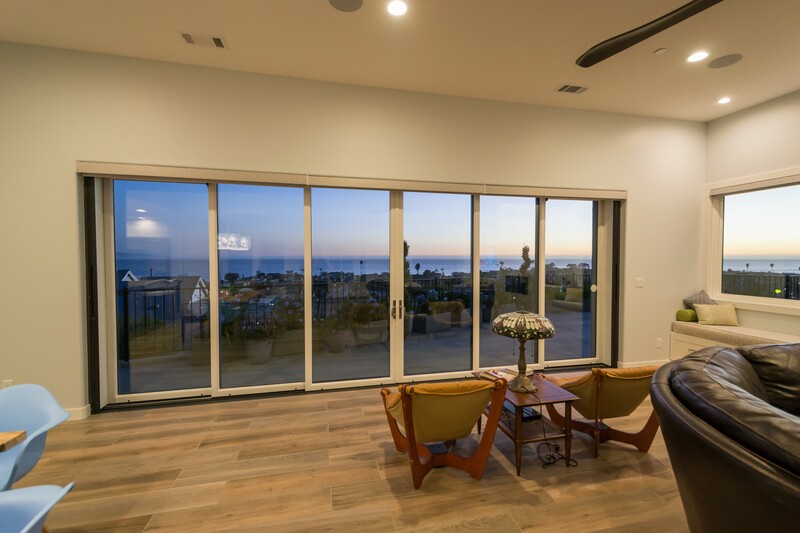 Now they not only benefit with an open concept floor plan in the interior, but also have achieved indoor + outdoor living with this pocketing multi-slide and by adding other Loewen windows and multi-slides throughout the home. 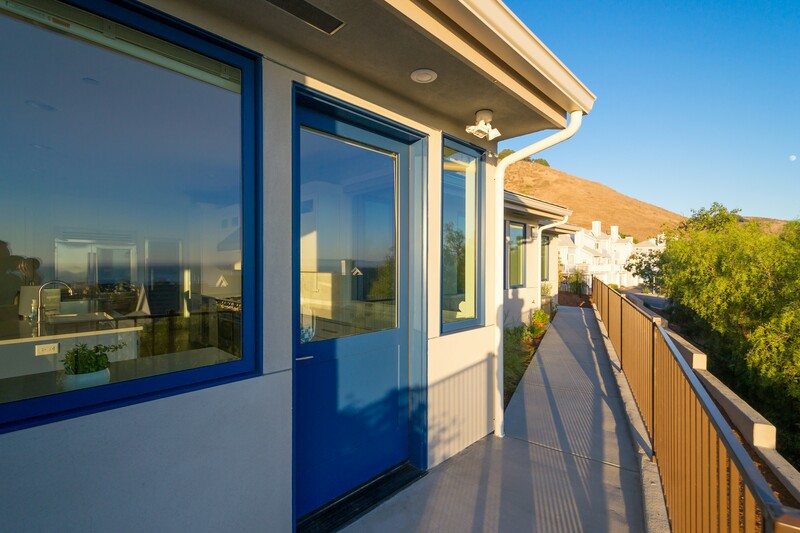 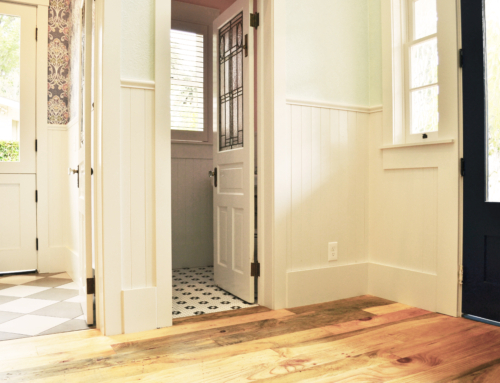 These Loewen windows and doors have Douglas Fir interiors and metal clad exteriors in Admiral Blue.